May buy 1 for yourself and 2 additional as gifts. May use 1 per household. Extra long blinds may have an extra fee. Only valid for option purchased. Appointment required and subject to availability. Merchant cancellation policy of 24 hours applies or voucher may be forfeit. Expires 4 months after purchase. See the terms that apply to all deals. Steve's Blind Service is an onsite company cleaning with a mobile set-up. 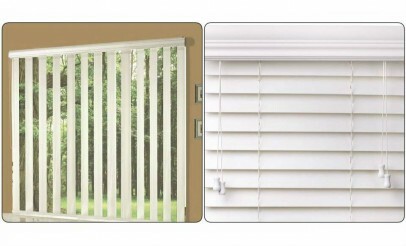 Steve's Blind Service offers professional cleaning and repair of horizontal and vertical blinds. While blinds are their expertise, their services also include quality window cleaning.